Responsible for creating and implementing the schools’ business strategy, our Senior Leadership Team is made up of experienced teachers and qualified professionals from a range of different sectors and industries. Graduating from university in 1995, Clare joined global aid charity Raleigh International, crediting the three months she spent in Chile as some of the most eye-opening and rewarding experiences she’s ever had. Returning from the expedition, Clare joined Westonbirt School in January 1996. Clare held a number of roles during her time at Westonbirt, including D of E coordinator, time within the PHSE department and as part of the Academic Excellence Committee. Clare’s final role at Westonbirt was Sixth Form Housemistress, looking after 72 young women. Clare arrived at Worksop College in September 2004, taking on the role as Housemistress of Gibbs. 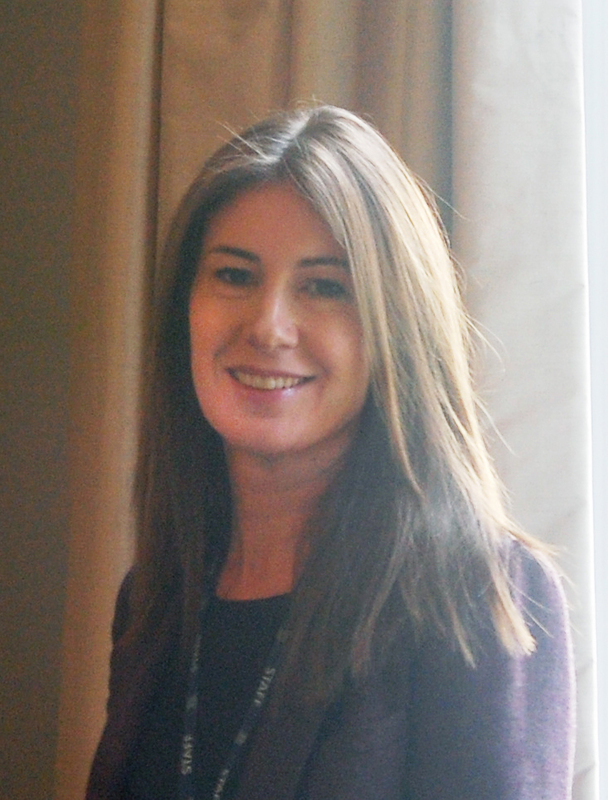 Clare was promoted to Head of Boarding in 2014 and again in 2016 when she was given the role of Deputy Head, Pastoral - alongside managing her work as a Sixth Form tutor. 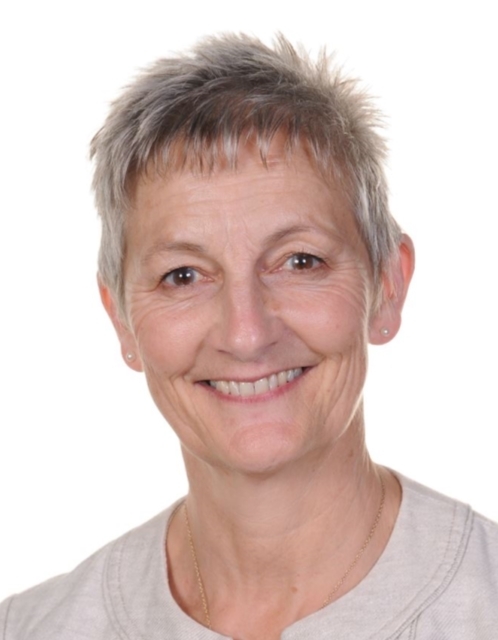 The very first female Head at Worksop College & Ranby House, Clare made history when she stepped into the role in September 2018. Tim was educated at Queen Elizabeth’s Grammar School, before attending Durham University. Tim completed his PGCE in English and Drama before taking up his first post at a Day school in Liverpool. Tim then moved to Bristol, where he completed a Master’s degree in Education Management, while teaching at Clifton College. Tim came to Worksop College as Housemaster of Portland (when it was a senior boys' House) in 2004. He was then promoted to Assistant Head (Academic) before becoming Deputy Headmaster in September 2018. 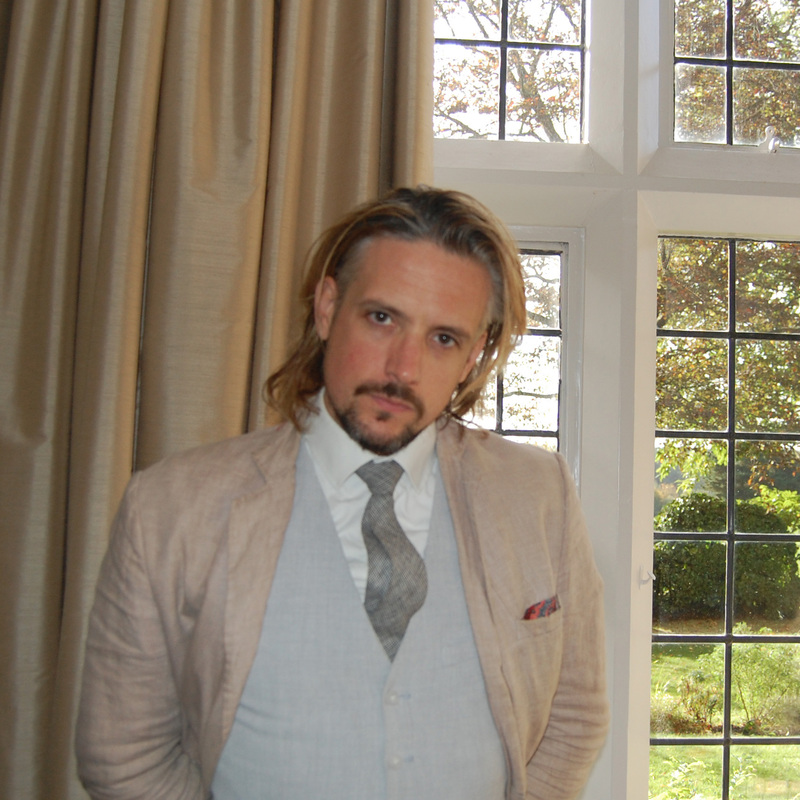 Adam studied Archaeology at Durham University, before obtaining a MPhil and PhD at Cambridge. Adam has worked as a lecturer at universities in the U.S, Italy and the U.K. He has also taught, researched and published on the culture of the late Roman world, and on public engagement with the past. Adam has also spent time working as a field archaeologist in Ireland and Albania and has worked in a drug and alcohol rehabilitation centre for three years. Adam joined the College three years ago as Head of RS and PSHE, before taking on the role of Assistant Head of Sixth Form. Adam was promoted to Deputy Head (Academic) in September 2018. Charlotte’s first taste of teaching was as an assistant at a college in France, during her year out from studying for a BA in French, English and European Comparative Literature. After graduating, Charlotte spent two years in Japan, where she studied the language and worked at senior high schools in Kagoshima. Upon her return to the UK, Charlotte completed a PGCE at Nottingham University in French and Japanese, before starting her career at Dartford Grammar School for Boys – teaching French and Japanese. During her second year, Charlotte was promoted to Head of the Japanese Department and second in the Languages Faculty. Charlotte then spent five years at Whitgift School, an Independent Boys’ School, where she worked as Head of Lower School. A move to Kuala Lumpur saw a brief hiatus from teaching to look after her two young children. Charlotte joined Worksop College in April 2010 as a teacher of French, latterly Deputy Head of Sixth Form, Housemistress of Derry House and currently Deputy Head (Pastoral). Ian has been at Worksop College for 15 years and has taken on a variety of roles during his time with us. 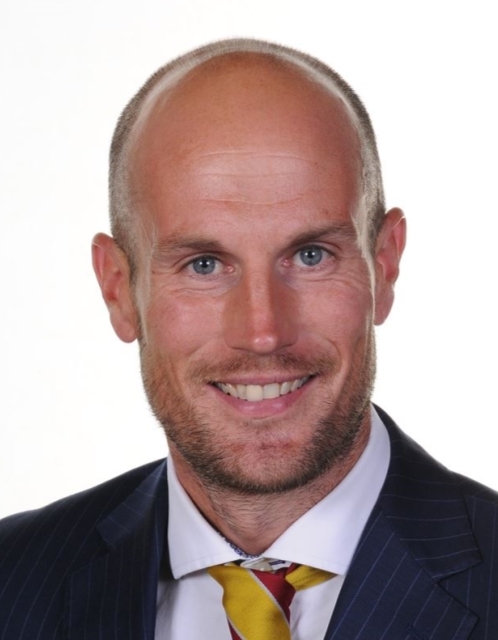 He has been Head of Cricket, Director of Sport, a Housemaster and now is the College's Head of Boarding. He teaches PE up to A-level. Ian's background is in elite cricket having played for Derbyshire, Worcestershire, British universities, The ECB XI and represented England at indoor cricket. He also enjoys coaching just as much as playing and was instrumental in setting up the cricket programme that has produced a number of representative and professional players over the years. He can also be found on the rugby field, where among other things, he is the current First XV defence coach. Ian attended Loughborough University for both his undergraduate and PGCE studies and has recently completed a Masters degree in Educational Management and Leadership from the University of Nottingham. He is fully committed to boarding and has been a member of Talbot House throughout his time with us. He lives on site with his wife Caroline, an Occupational Therapist and his two children, Joe and Esme. Both children (not surprisingly) are sports fanatics and Joe is the current Deputy Head Boy of Ranby House. David trained as a specialist primary teacher in Bath, Somerset. David came into teaching after helping out his now wife during her teacher training placement and applied to complete a PGCE himself. From a young age, David intended to join the Fire Service, so whilst teaching he spent eleven years as an ‘on call’ firefighter. David has been teaching in primary and prep schools for the past nineteen years and has loved every minute. He moved to Ranby House in the summer of 2013 as the Deputy Head. 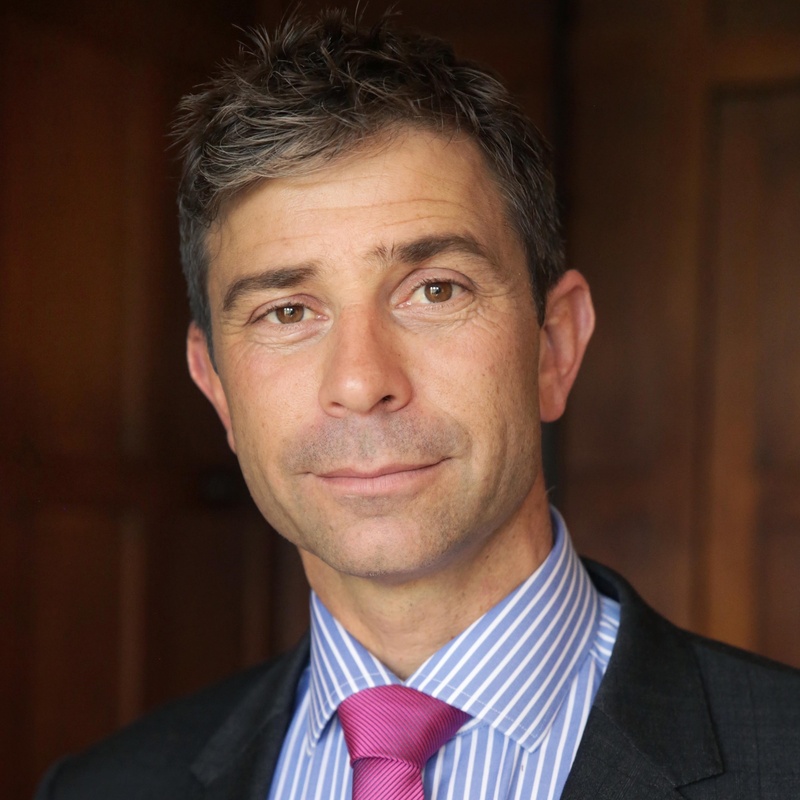 David was promoted to Headmaster at Ranby House in September 2018. Jeremy taught in a variety of state primary and independent prep schools during his career. As a class teacher he taught every subject in the primary curriculum. 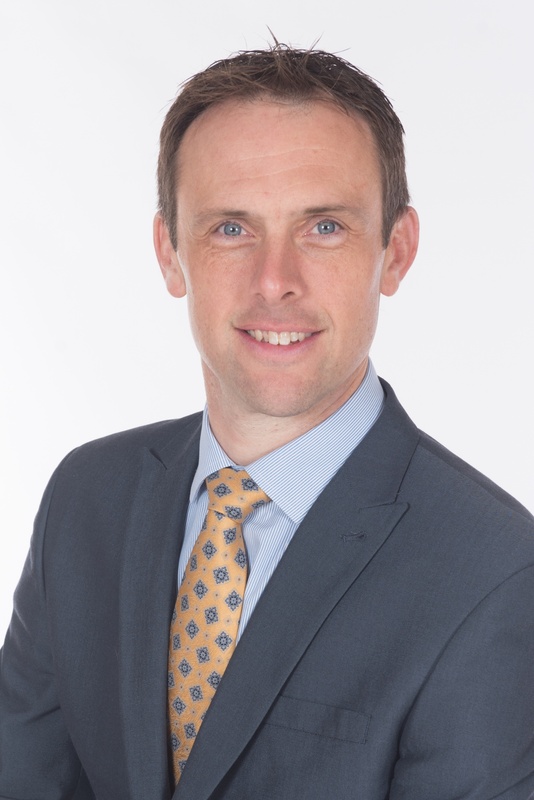 Jeremy has a keen interest in sports, playing to county level in his younger years, whilst teaching and coaching children throughout his career and as Director of Sport. 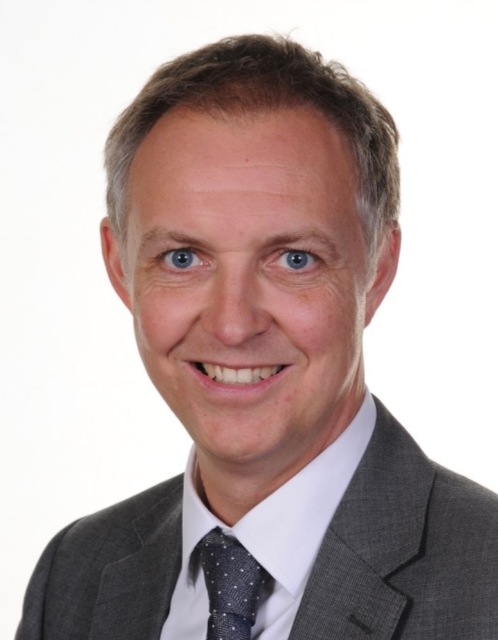 Jeremy was appointed to various senior role including, Key Stage Leader and Director of Studies at previous schools, before being appointed as Deputy Head at Ranby House three years ago. Lee began his career in accountancy practice before moving in to the SME sector after obtaining his professional qualification. After six years in Finance Manager roles within manufacturing, financial services and football, Lee was appointed as Director of Finance at Doncaster Rovers Football Club. Lee joined Worksop College and Ranby House in April 2016 as Director of Finance. Leila started her career in an advertising agency in 2004, before moving to local government in social marketing and internal communications. After this, Leila joined Nottinghamshire Police as Head of Marketing, and then moving on to the Confetti Media Group in 2012 where she managed a portfolio of six creative businesses, including the launch of Notts TV in 2015. Leila joined Worksop College and Ranby House in July 2016 where she has responsibility for Marketing, Admissions, Alumni Relations and Enterprise - the commercial arm of the organisation.